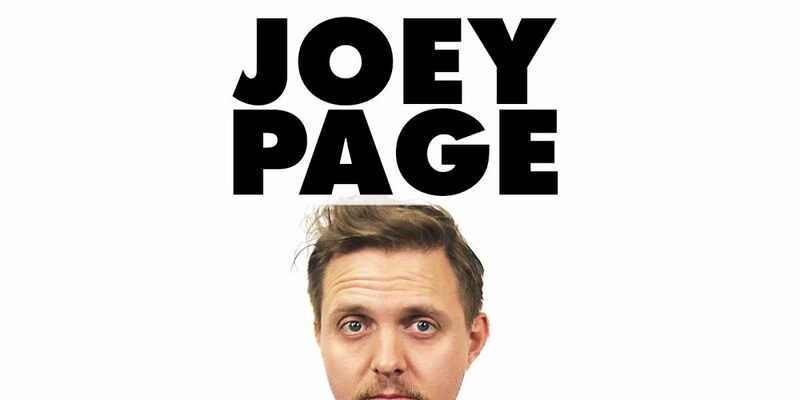 Next up we have Joey Page, comedian and presenter on FUBAR Radio. 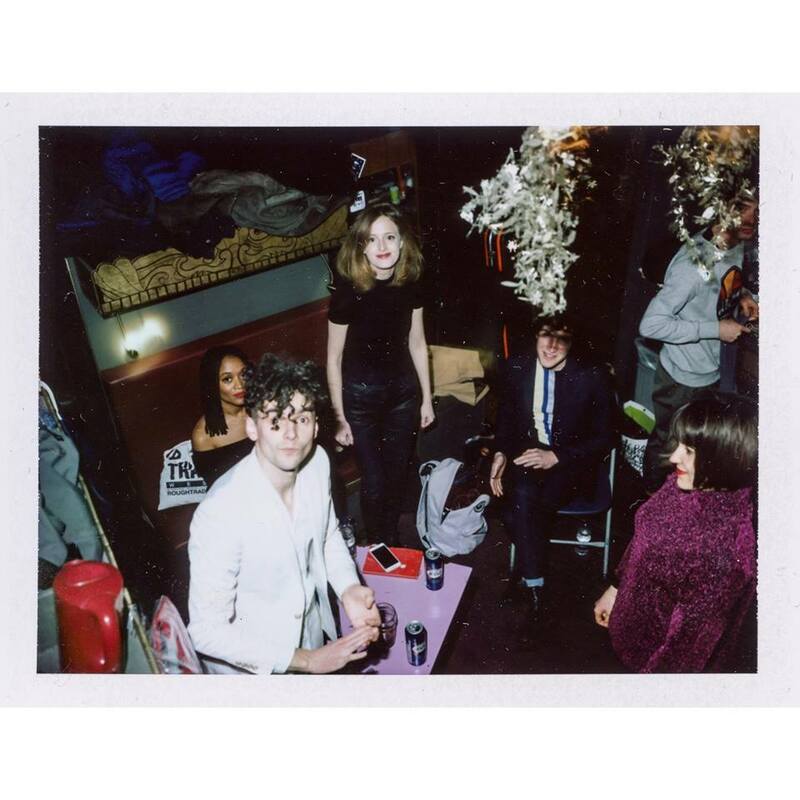 With a cutting edge taste in music and interviews with Ghostpoet, Everything Everything, The Horrors and Wolf Alice already chalked up, he certainly knows how to spot emerging talent. Delve into his picks below. 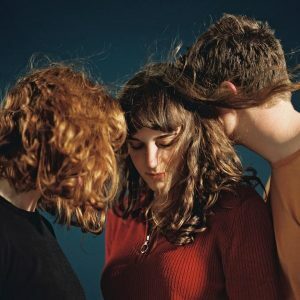 Lead by Soph who’s best known for being part of the superb outfit The Big Moon, Our Girl are somewhere new between fuzzy and highly catchy, sarcastic and visceral , relatable and unobtainable and their debut album is imminent go and get it and make Our Girl your girl too. Also check out their brilliant cover of Ty Segal’s Sad Fuzz. Revolutionising the Bristol music scene by mobilising lots of young independent bands, artists and journalists by putting on a lot of events and running their own music mag – The Germ. 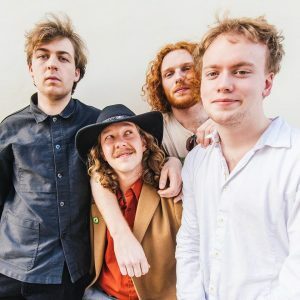 Lice, lead by the enigmatic polymath Alistaire who prefers Lucozade to beer, (which is all the more commendable given the ferocity of the band’s live work) his drinks order is a good indicator of the tongue-in-cheek lyrics he conjures up. With an interest peaked in David Byrne, there isn’t a better time to discover an artist he has inspired. “Stats are taking over the world” and “Stats are everywhere these days” are the words on his Spotify page -a after a two year hiatus he has roared back with a laid back bouncing beast in “I Am An Animal’. 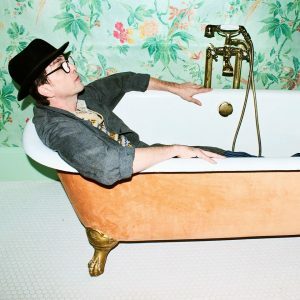 When you find yourself yearning for the laddy lightweight fun of the early work of Supergrass then look no further a field than the band’s second in charge Danny Goffey. Striking out on his own again with his latest album Schlick to pass wry and hilarious observations on lad culture and 18-30 style holidays. His debut album released under the name Van Goffey is an even bigger delight so if you’ve forgotten how to keep your teeth nice and clean in recent years I urge to have a listen to something that will have you smiling widely.